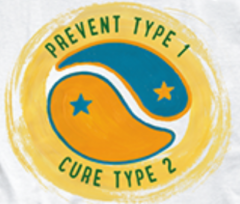 As I explain in my book Thin Diabetes, Fat Diabetes: Prevent Type 1, Cure Type 2, There are two main type of sugar diabetes (diabetes mellitus). 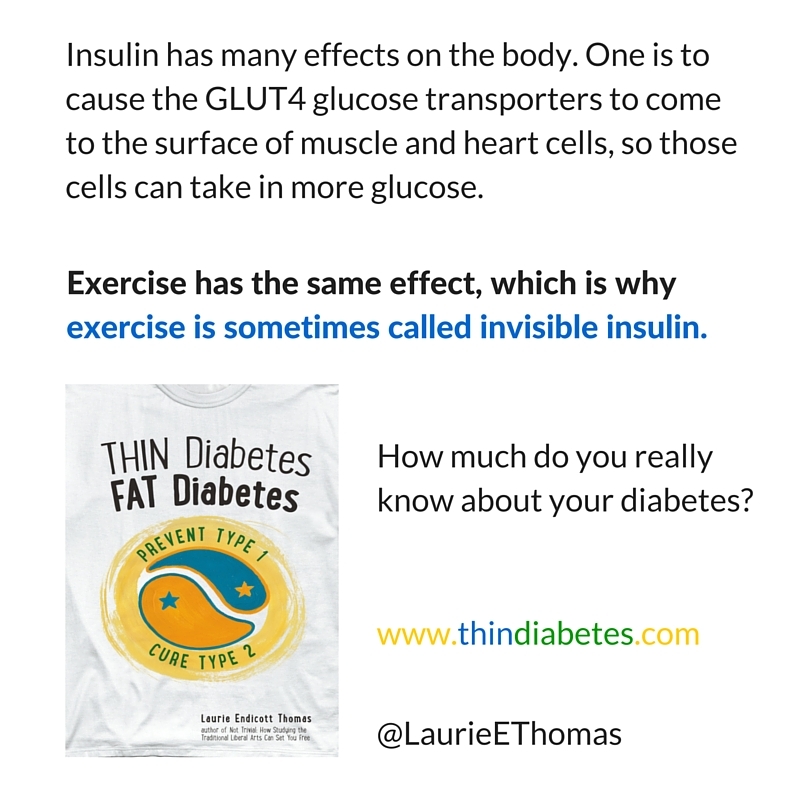 If you have thin diabetes (type 1 diabetes mellitus), your pancreas cannot make enough insulin to keep you alive. 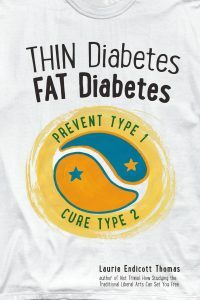 If you have fat diabetes (type 2 diabetes mellitus), your body is resisting the effects of insulin, to keep you from storing more fat in your fat cells. You can have both problems at once. In other words, even people with insulin shortage can have some degree of insulin resistance. 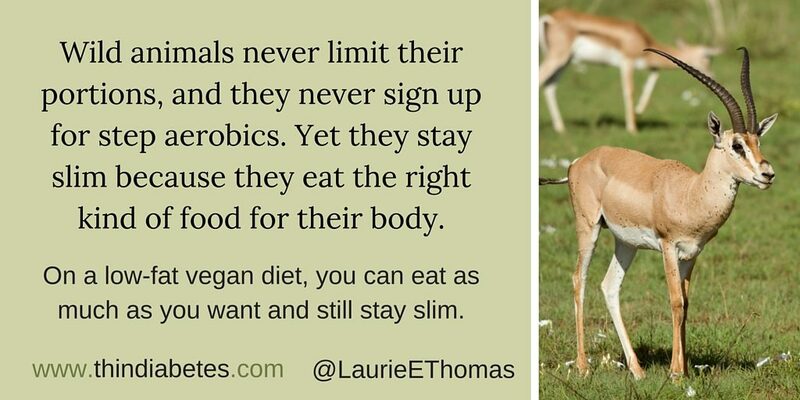 The solution to insulin resistance has been known since the 1930s: eat a high‐​carb, low‐​fat diet. The more carbs you eat, the more sensitive your body becomes to insulin. The more fat you eat, the more resistant your body becomes to insulin. 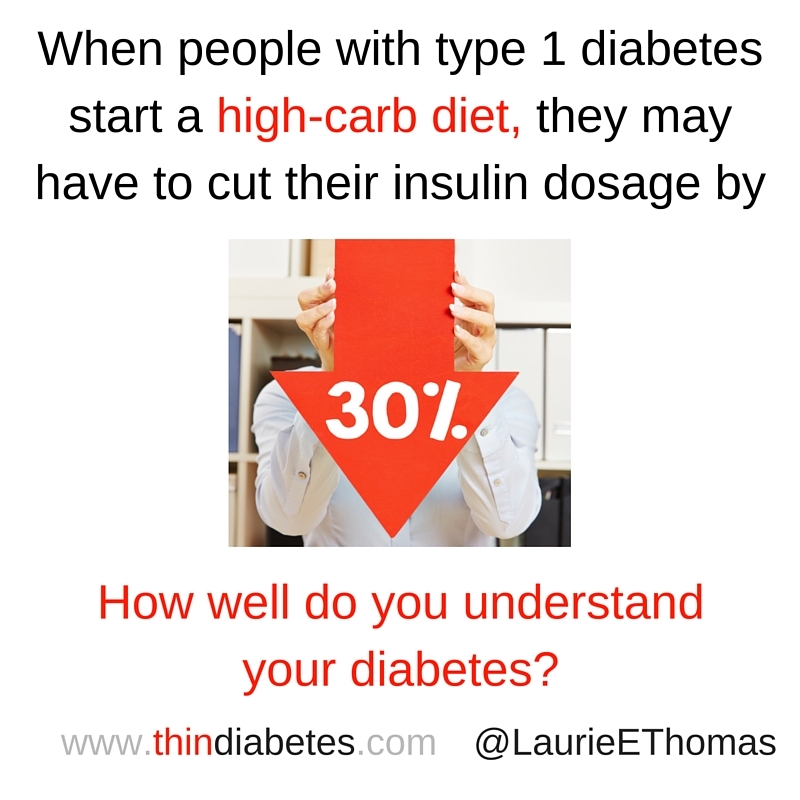 When people with type 1 diabetes start a high‐​carb diet (>75% of calories in the form of carbohydrate), they often have to decrease their insulin dosage by about 30%.